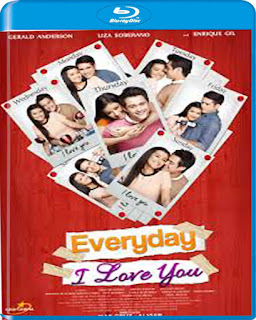 Everyday, I Love You is a 2015 Filipino romantic-drama film directed by Mae Cruz-Alviar. 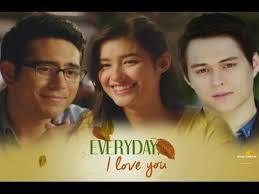 The screenplay is from writers Vanessa R. Valdez, Kookai Labayen, Iris Lacap, and Gilliann Ebreo. 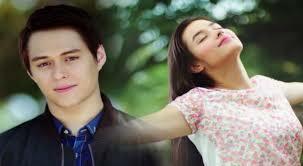 The film stars this year’s breakthrough love team, Enrique Gil and Liza Soberano, together with Gerald Anderson. It was released October 28, 2015, and made 16 million pesos on its first day of showing and received generally positive reviews from critics.